The huge set of antlers that overlook Argyle Street is kind of hard to miss. 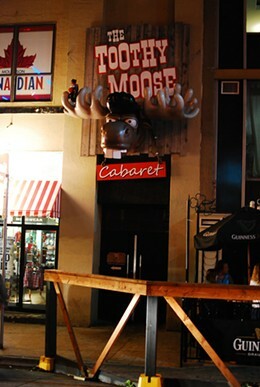 Seek out the crazy-eyed, literal toothy moose head to find the Toothy Moose, a cabaret-licensed bar that caters to a late-night crowd seeking beer, cocktails and rock and country music. A bittersweet combination of success and heartbreak informs Winter in St. Lucia. 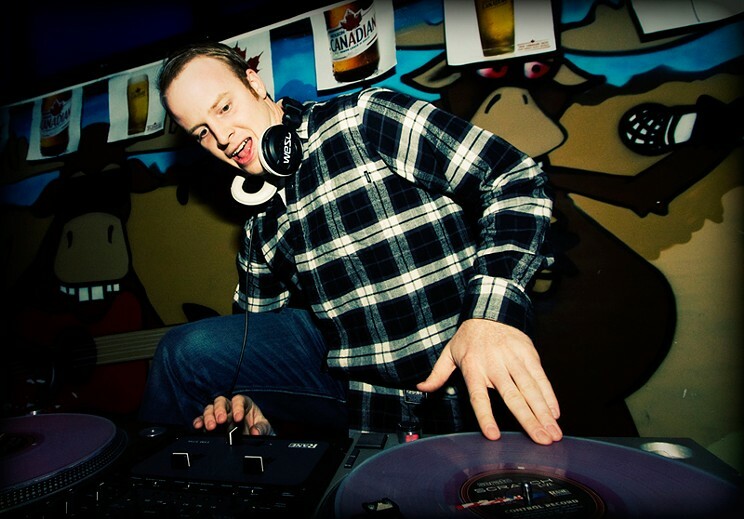 Ian Black hosts a weekly comedy night Sunday at the Toothy Moose, and no one is there by accident.